Imbolc unfurls on my still wintered shore. The dawn was white, the road black with frost. But there are violets in the department store, and a sense, somewhere out there, of awakening. Of limbs and hearts stretching. Spring is on its way. This means I need to raise funds for the sports schedule ahead. We have some expenses that I can not cover without fundraising, and so every year I try to come up with a creative project to attract donations. After the non-fiction series Suburban Magic, I needed something quiet to bring me back into a narrative-based focus. 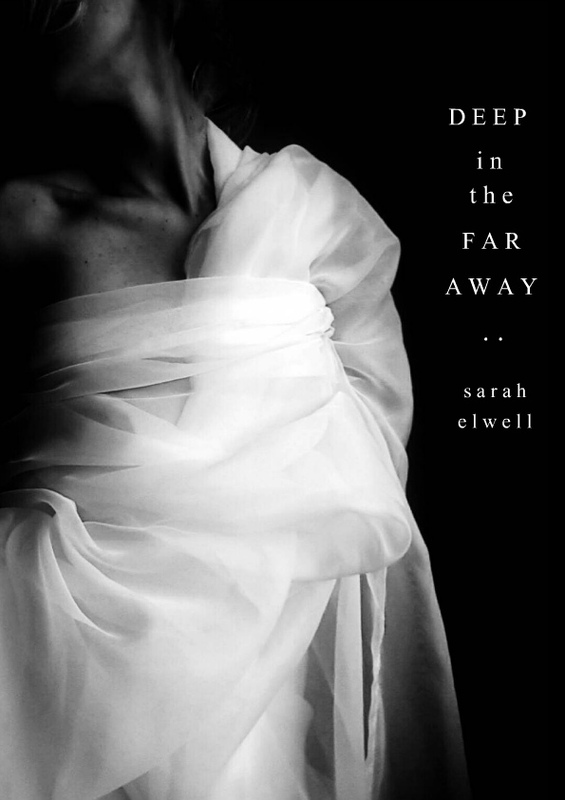 Therefore, I offer a revised and extended edition of Deep in the Far Away. Emma's husband has brought her to the beautiful countryside of Linden Cove to recover from a mysterious illness. 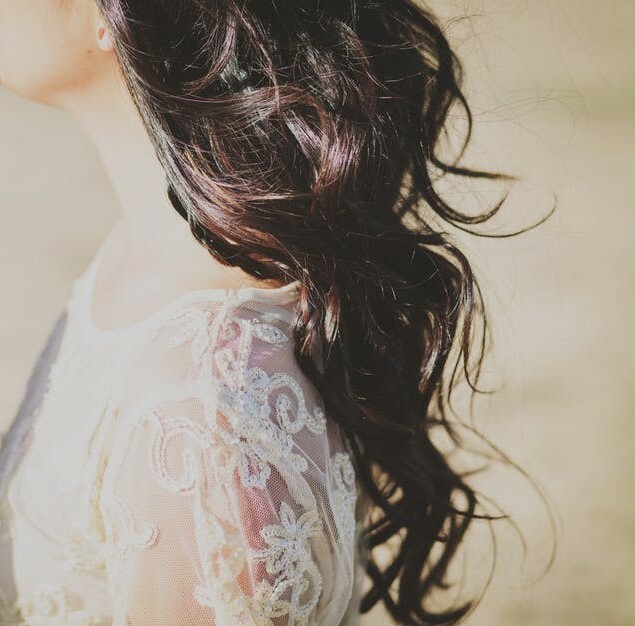 But as she gets stronger, Emma is drawn into murmurs and old, uncertain memories of sorrow. What are the echoes that haunt the hills and her own heart? And what is it about the sea-fretted breeze that so frightens her husband? This novel is a eco-hearted fantasy, a love story, and a mystery. The theme of love and sacrifice resonates throughout as layers of secrets and sorrows are explored. You can get your copy, in return for a donation, here. If you are interested in obtaining one of the limited numbers of handbound hard copies, let me know and I will put you on a list to be contacted when the time comes - hopefully next week. These are days of moth-wing mildness. This place is like a lovely kind of old magic. Linden Cove, Richard tells me, and the way he says it makes the name seem an echo of some older season, perhaps another cove we used to walk before I fell ill. I can not remember it. I am like a moth wing myself, too fragile for memory, full of holes. But who knows, I might be a wild white bird except he will not let me out. I may well go mad if I do not go for a walk soon. The house he has found for us is small and old, tucked alone at the edge of an odd copse of fir amongst all the oak of the cove. It speaks in sudden moments that sound like sorrow, but are, Richard tells me prosaically, only the wood swelling, shrinking. And then I imagine the house dancing. I have not lived in something so restless before. I contemplate taking up a conversation with it. A phrase of loud dark poetry as the tide comes in, a bit of song with the cold west wind. Sometimes, as I walk from room to room, I slide my fingers over the pale wallpaper and try to resist tearing it to see the tree-bones beneath. Would they be pine or elm or something else? I do not know why it should matter, but somewhere strange inside me it does. No doubt I am still a little mad with illness. The novel is available as an e-book. This is because professional printing options are expensive and, as it's a fundraising project, I want to keep costs right down. As I've said before, there will be a tiny number of handbound paperback copies available very soon. I'm under the weather this week, literally as well as figuratively, so that has delayed the printing by a few days. I will let you know as soon as possible about pre-ordering for a copy. He kissed me like the sea kisses shore, with such a tenderness against its worn stones, such a passion laid lightly in the spaces between those stones, that I thought my secrets, broken into a thousand dark and bright pieces, would drag away from him when he left, leaving me hollowed out and drenched with longing. When will he kiss me again? Someone recently asked me why I've chosen to be an indie author. There are several reasons, self-care being one of them. Of course, I'd certainly like to be a proper traditional kind of author, with my books on proper shelves, with promotional tours and interviews ... but we all do what we can. It has been marvellous enough knowing my books have been read right around the world. I want to thank the many wonderful people who have supported me over the years, reading my books, giving me such lovely and encouraging feedback. You have made possible my joy. Note: when making a donation, be aware there may be a short delay before your ebook arrives. Sometimes paypal is slow in notifying me. Sometimes I am occupied and don't see the email for a few hours. Also, I am in the opposite time zone from most of my readers, so may actually be asleep when your donation comes through. If Deep in the Far Away does not interest you, all my books are available - from poetry to essays to stories as well as the novel. Please add me to the list for the real copy :) Will be so lovely to hold it in my hands. i should so like to have a paper copy! please add me to the list?